"A lighter-fruited nose more in the red-berry spectrum but with lovely bay leaf, vanilla and spice box. 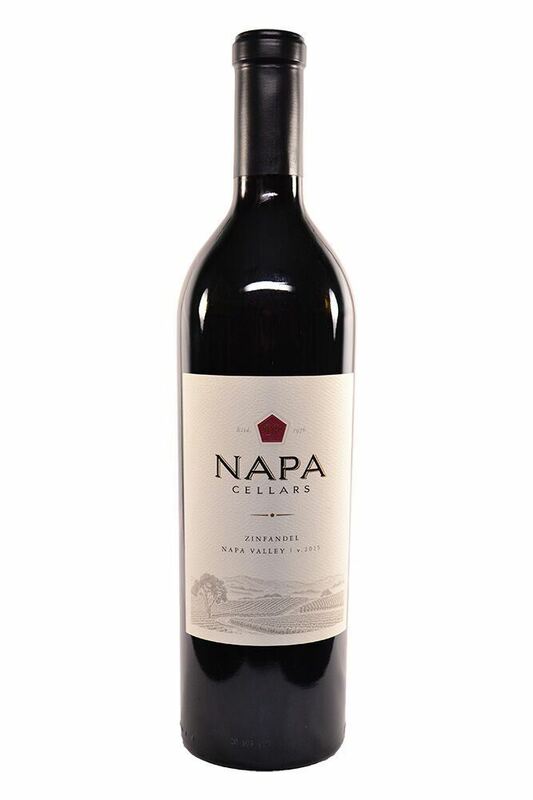 Medium to full body, fine tannins and a fruity finish. Fresh and delicious."